We as an I.B. 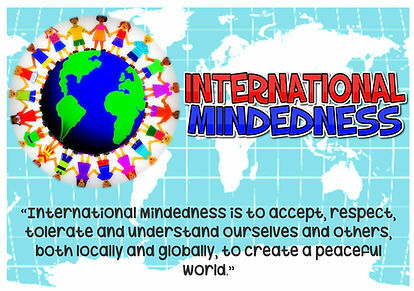 School, promise to foster inquiry, embrace global citizenship and encourage empathy towards all. We do this in a way that allows to inquire and understand others through their language, culture, and points of view. We will live by the learner profile so that we will proudly represent ourselves as part of the I.B. Organization.